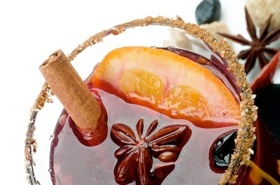 Who says you can’t have a taste of Christmas all year round? 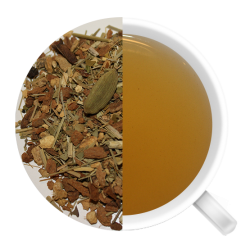 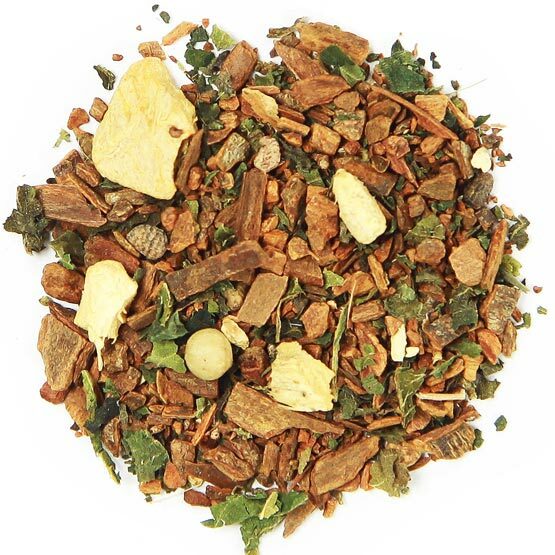 Swirling with cinnamon and spice, this therapeutic herbal tea is based on a classic, Ayurvedic formula to promote longevity, stamina, balance and circulation. Perfect for the holidays when everything gets a little crazy! 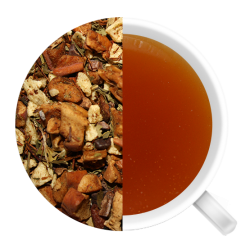 Cinnamon bark may help improve insulin resistance and make the cells of the body absorb glucose more easily. 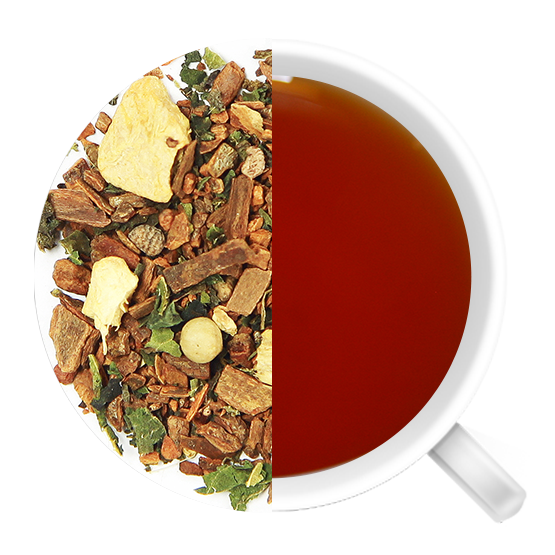 It has been said that cinnamon can lower blood sugar levels and slow digestion, which further reduces blood sugar after eating. 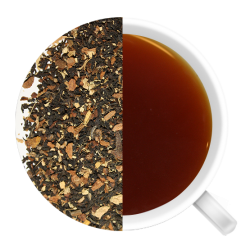 The Madagascar cinnamon used in this blend is one of the best grades in the world, and is sweeter and more flavourful than common cinnamon.